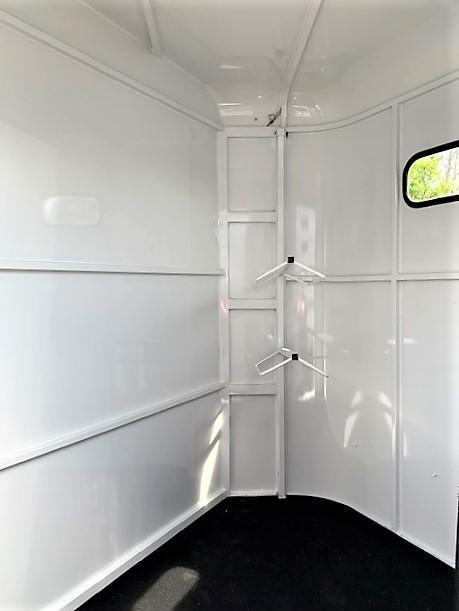 6'8 Wide, 7' Tall, 14' Long, Est. 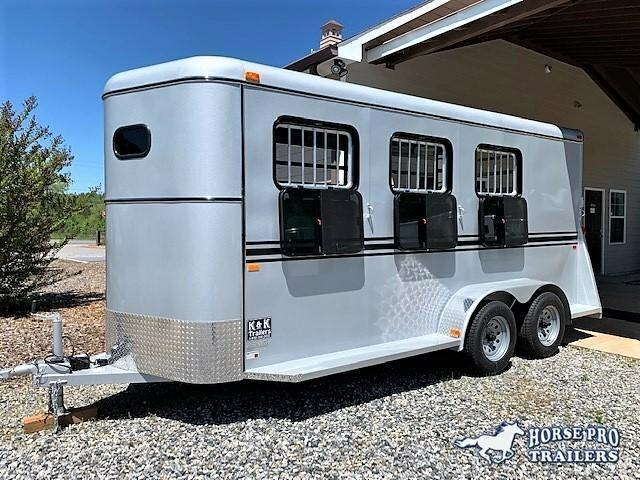 2800 Lbs. 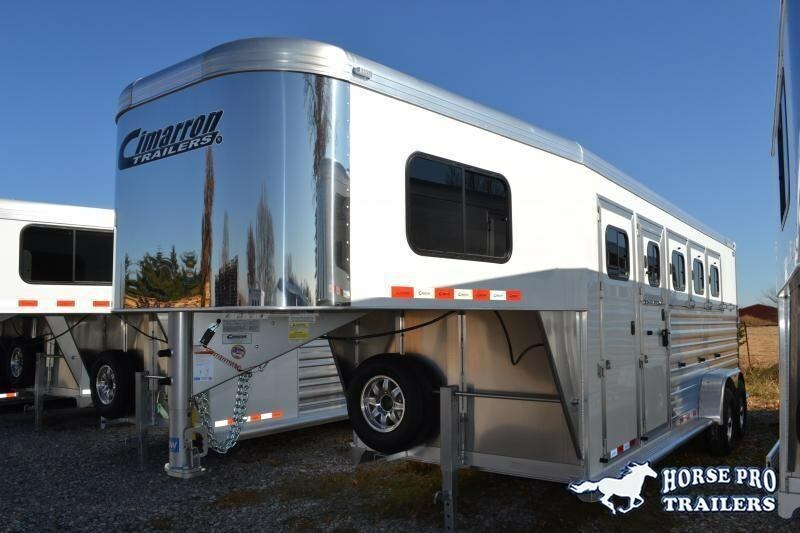 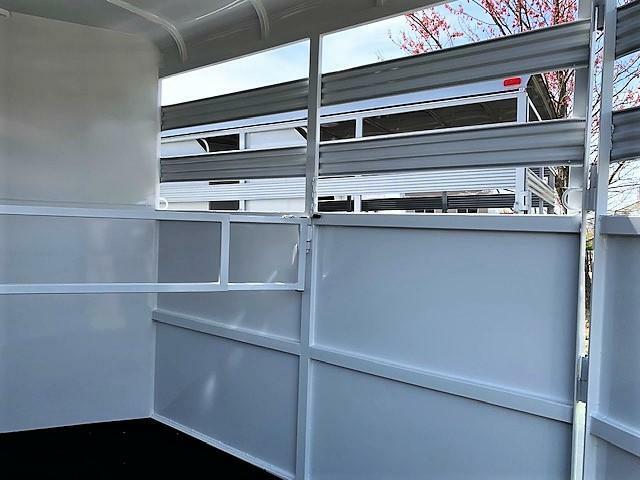 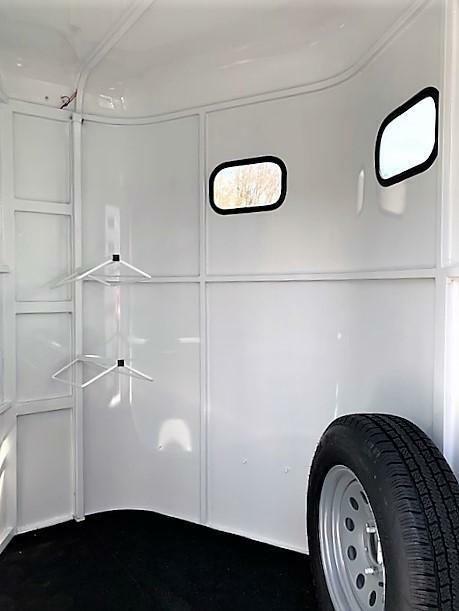 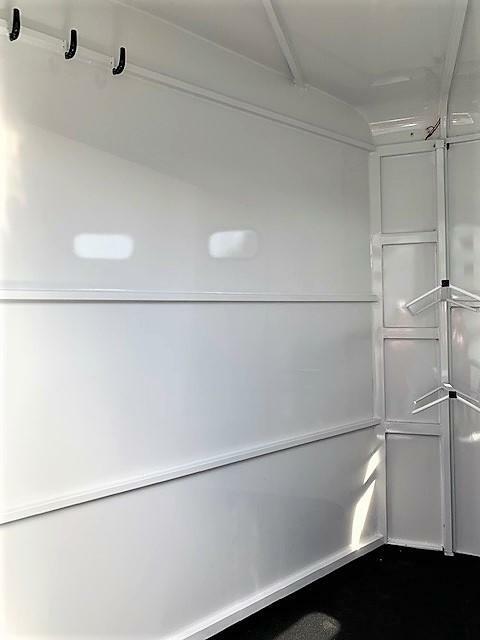 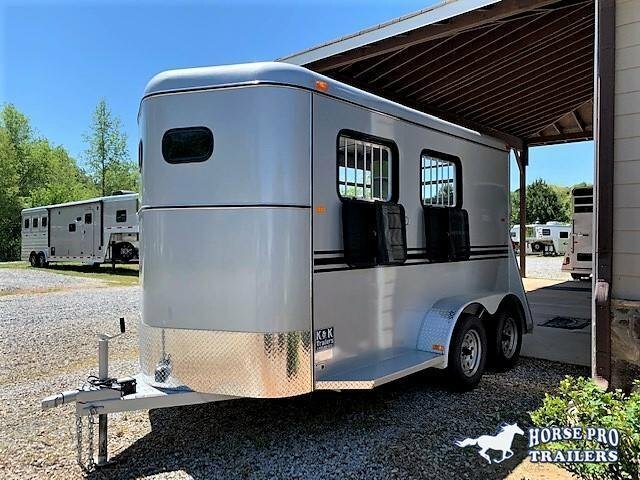 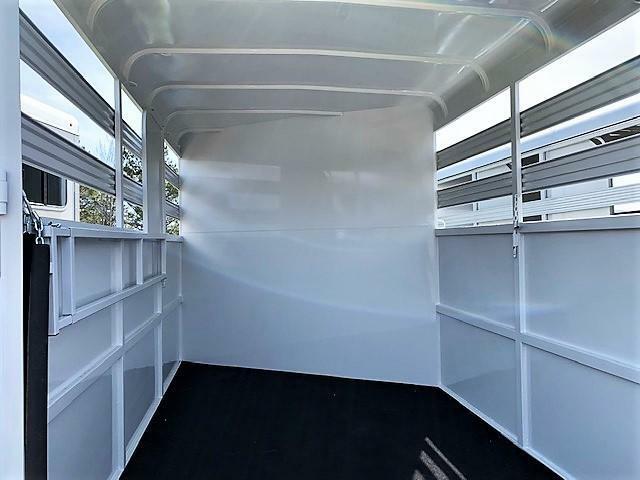 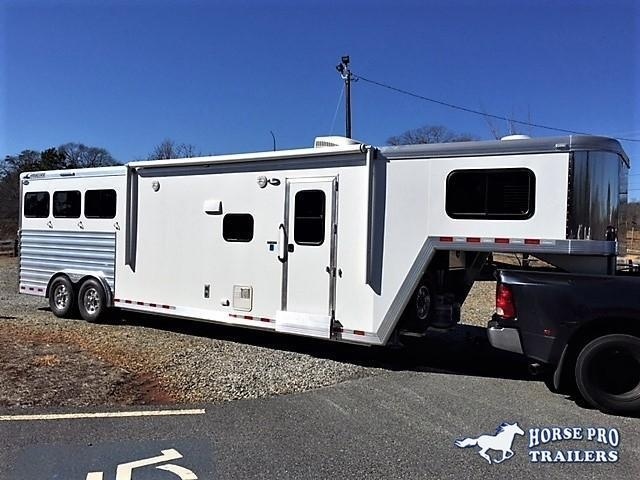 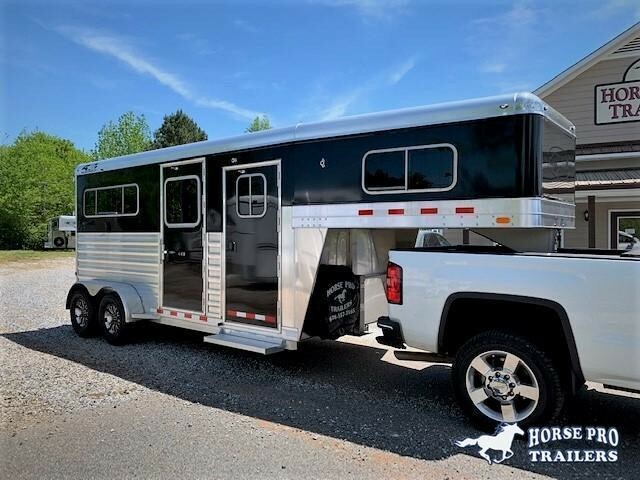 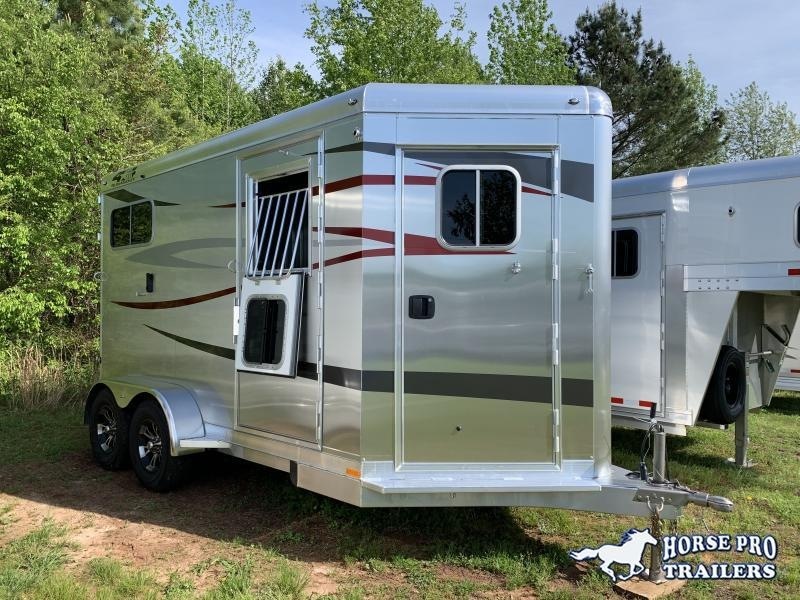 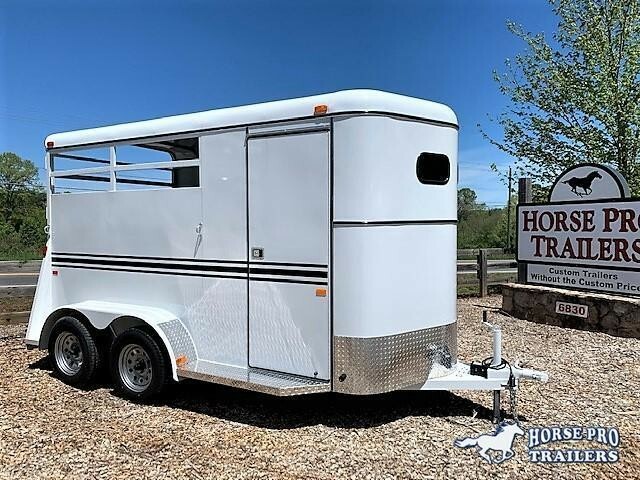 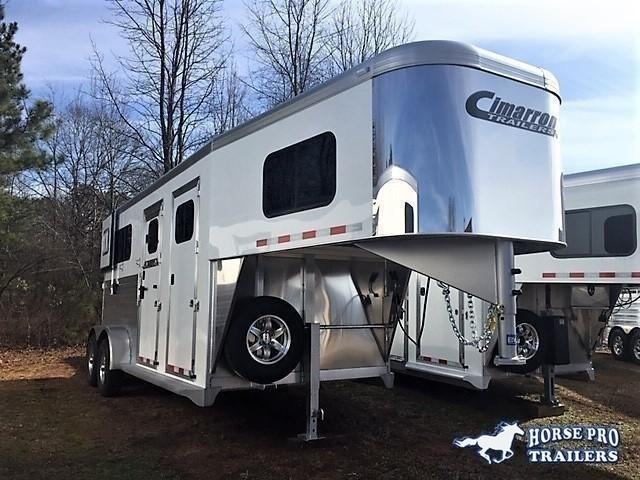 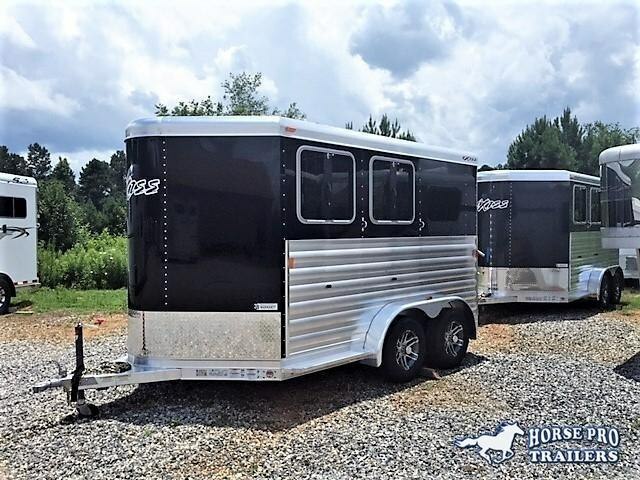 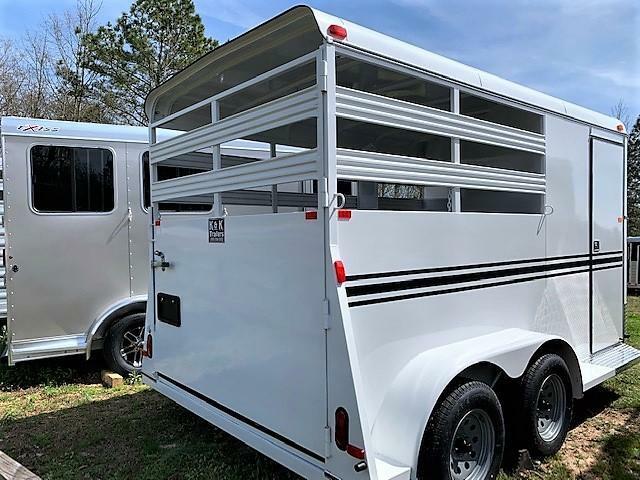 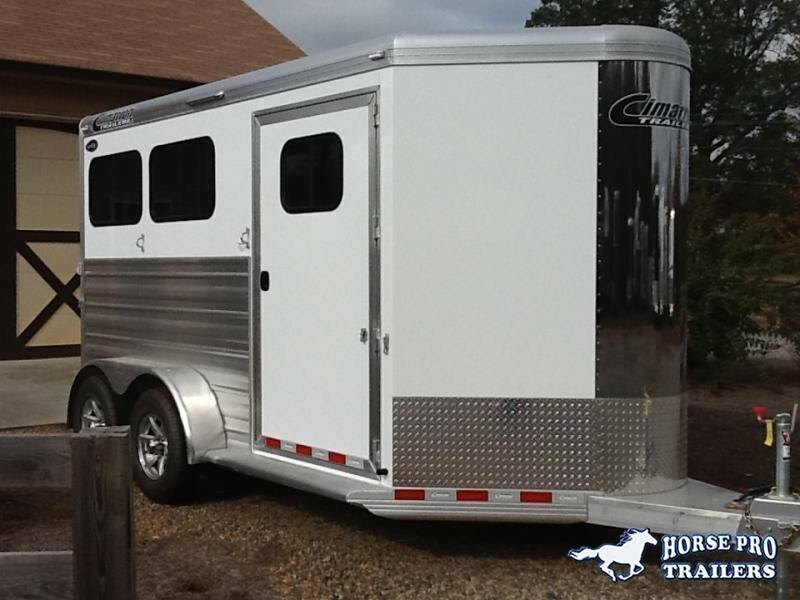 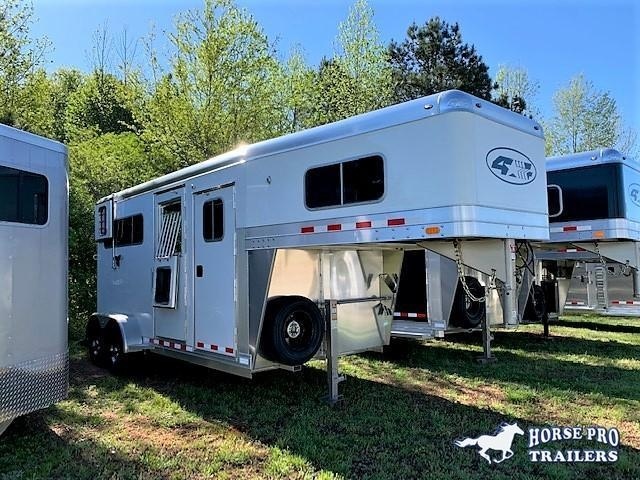 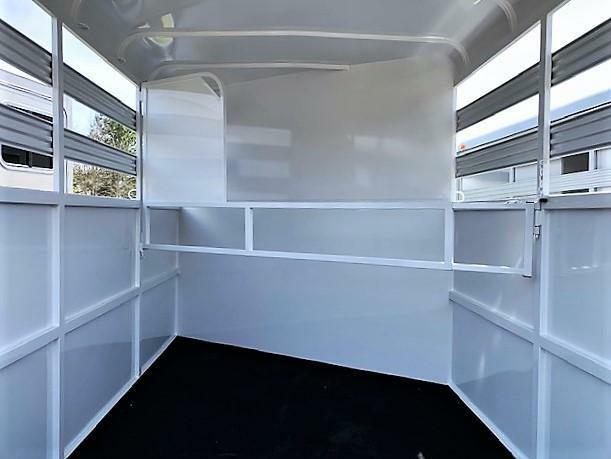 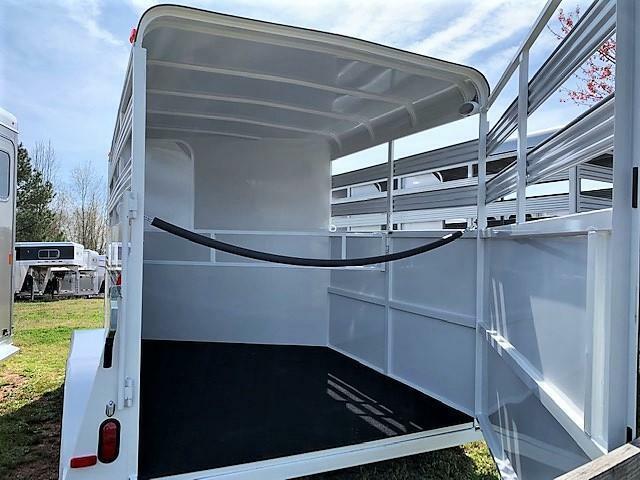 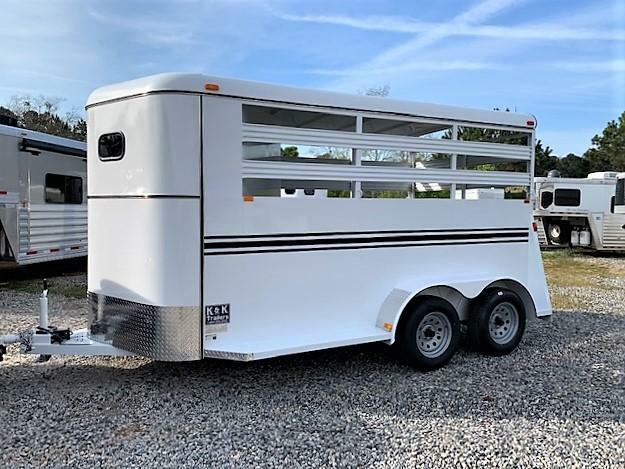 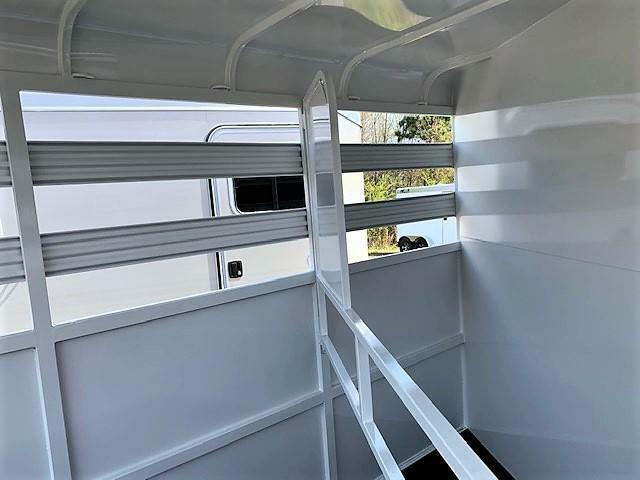 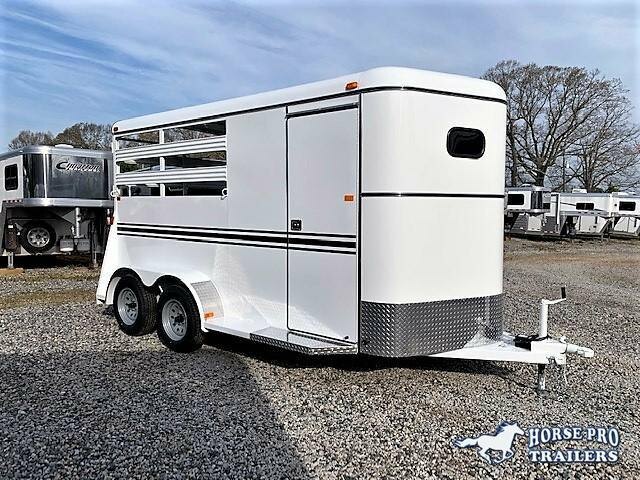 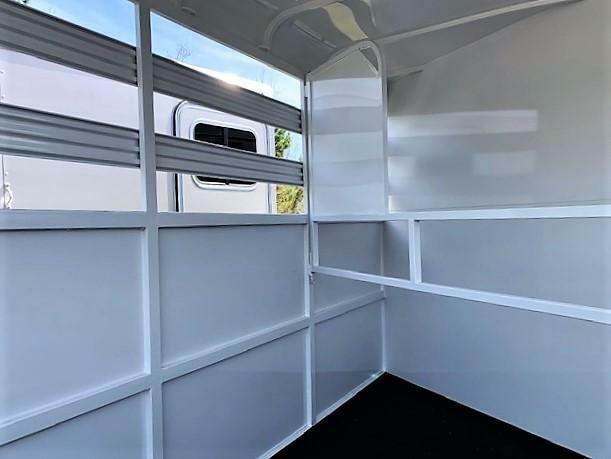 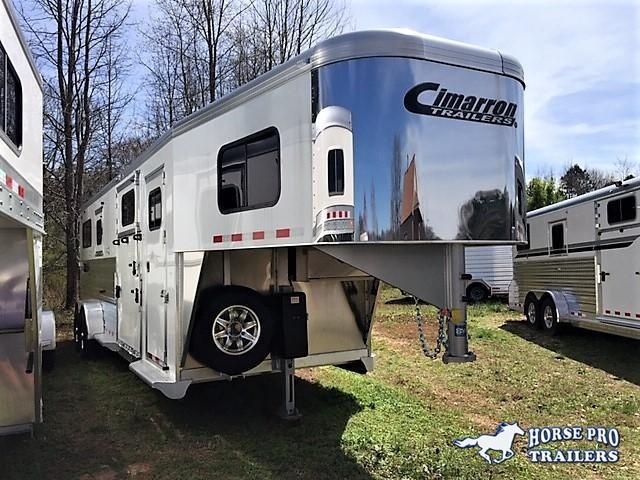 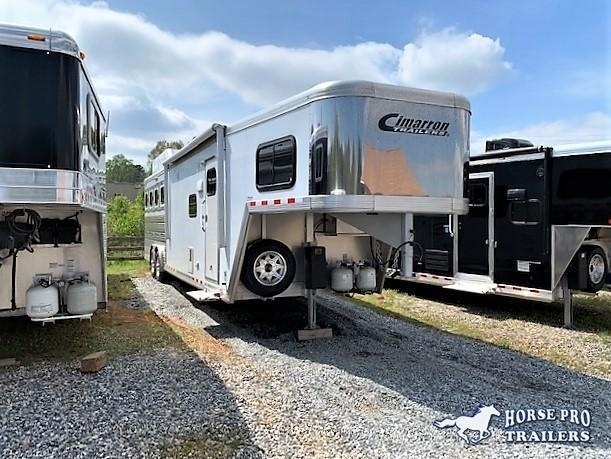 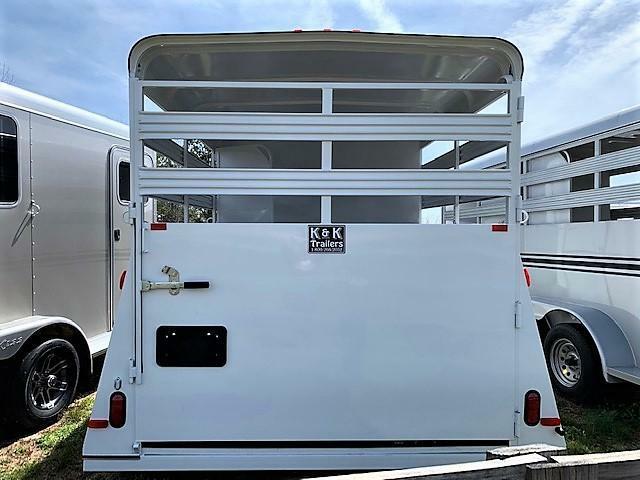 *Extra foot added to horse area for larger stalls!